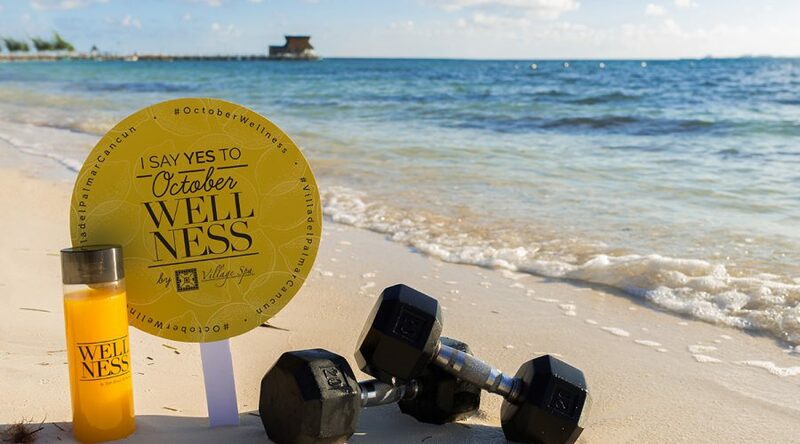 Villa del Palmar at the Islands of Loreto is proud to announce our Wellness Resolution Week from December 1-8, 2018! This retreat includes daily detox sessions, health talks, fitness classes, and more, led by Beth Manos, founder of Tasty Yummies and Rebecca Broxterman, Personal Trainer for the stars. 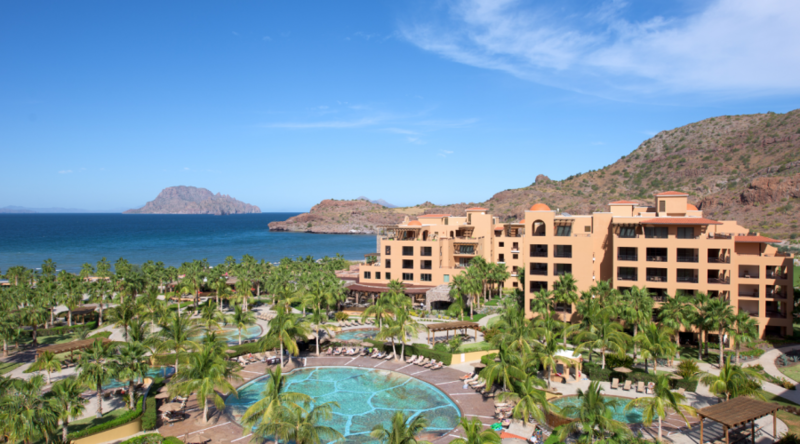 Members and guests can optimize their health and wellness whilst experiencing the thrill of a Loreto vacation at Villa del Palmar. Below are the three options that members and guests have for participating in this event. This 3 Day Wellness Package includes unlimited hydrotherapy for 3 days, 1-25 minute body scrub, 1-50 minute full body massage, choice of 1-25 minute express manicure or pedicure, 3 yoga classes,3 fitness classes, 3 wellness talks, and the Wellness Meal Plan. The Wellness Meal Plan includes 3 healthy meals per day served at the Market Restaurant and a snack/juice served at the Sabila Spa. This 5 Day Wellness Package includes unlimited hydrotherapy for 5 days, 1-25 minute body scrub, 1-50 minute full body massage, 1-25 minute mini facial, choice of 1 reflexology or desert foot treatment, choice of 1-25 minute express manicure or pedicure, 4 classes of yoga and meditation, 4 fitness classes, 5 wellness talks, and the Wellness Meal Plan. The Wellness Meal Plan includes 3 healthy meals per day served at the Market Restaurant and a snack/juice served at the Sabila Spa. This 7 Day Wellness Package includes unlimited hydrotherapy for 7 days, 1-25 minute body scrub, 2-50 minute full body massages, 1-25 minute mini facial, choice of 1 reflexology or desert foot treatment, choice of 1-25 minute express manicure or pedicure, 4 classes of yoga and meditation, 4 fitness classes, 6 wellness talks, welcome kit with 3 spa products, and Wellness Meal Plan. The Wellness Meal Plan includes 3 healthy meals per day served at the Market Restaurant and a snack/juice served at the Sabila Spa. 8:00-9:00 am: Breakfast prior to checkout and departure to the airport. Space is limited. To make your reservation please call 800-852-4755 and reference “Wellness Resolution Week” today or submit your interest by clicking here!